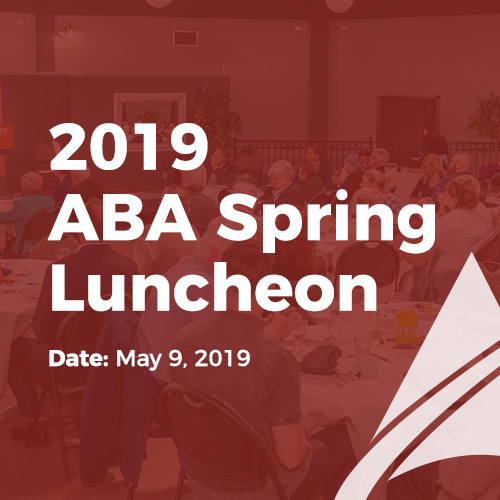 Please join us at the 2019 ABA Spring Luncheon. 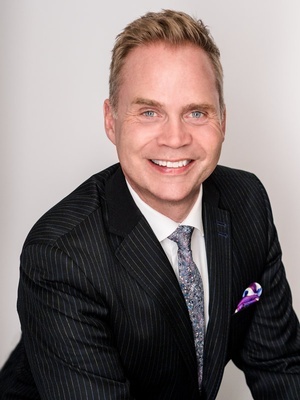 We will be hosting Todd Hirsch, Chief Economist of ATB Financial who will be presenting on "Alberta's Economy 2019: One thing that matters a little and five things that matter a lot." 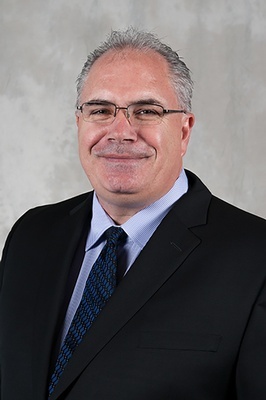 We will also be hearing from Mike Heck, Chief Administrative Officer for Parkland County, who will be providing a Parkland County Spring Update. 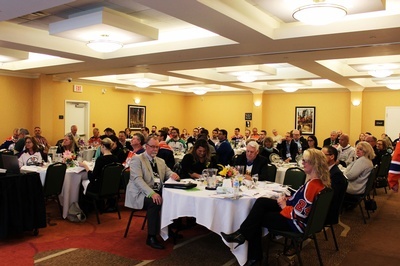 Our spring luncheons are a great opportunity to connect with the Acheson and area community while enjoying a delicious lunch. Todd Hirsch is ATB Financial's Chief Economist. He holds a BA Honours in Economics from the University of Alberta and an MA in Economics from the University of Calgary. For over 20 years he’s worked as an economist at Canadian Pacific Railway, the Canada West Foundation and the Bank of Canada. For almost a decade, Todd taught economics at the University of Calgary. Todd wrote his first book, The Boiling Frog Dilemma: Saving Canada from Economic Decline in 2012, and his most recent, Spiders in Space: Successfully Adapting to Unwanted Change, was released in 2017. Todd recently received the U of A’s Alumni Honour Award and an honorary degree from Mount Royal University. With assets of $46.8 billion, ATB Financial is Alberta’s largest home-grown financial institution. Established in 1938, ATB is made up of a network of 173 branches, 143 agencies, a Customer Care Centre and two Entrepreneur Centres. ATB’s 5,065 team members help more than 730,000 customers in 244 Alberta communities. ATB has been named the third best place to work in Canada by Glassdoor and one of Canada’s top 100 employers for young people by Mediacorp.